NEW YORK – March 17, 2015 – Bitly, the company committed to the power of the link, today introduced Deep Links, its new functionality that empowers marketers to drive mobile app installs and re-engagement. 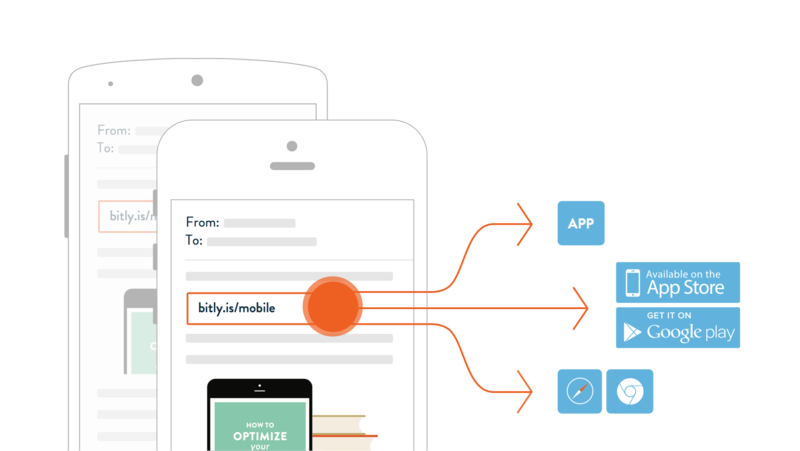 Deep Links from Bitly is a new extension of Bitly Brand Tools, the company’s flagship solution, offering mobile deep linking functionality that drives users to the appropriate in-app location or invites the user to immediately install the app. The new deep linking functionality provides marketers with a new, holistic resource that optimizes for the ideal user experience, regardless of consumption medium. Historically, marketers relied on developers to achieve this, but Deep Links from Bitly empowers marketers to take control, with nothing more than an app ID. Additionally, since Bitly tracks and provides intelligence on both company and customer social sharing, marketers can activate deep linking within owned content and content their audience is sharing organically. According to comScore, mobile apps today are driving the majority of media consumption activity. Seven out of every eight minutes of media consumption on mobile devices are in app, and mobile apps take up to 86 percent of the average U.S. mobile consumer’s time on the device (compared to mobile web at 14 percent). A mere 10 percent of mobile apps have deep links, which is why Bitly’s new mobile solution presents a significant opportunity for brands to drive new, more engaged users. For more information about Deep Links from Bitly, visit: bitly.is/mobile. For more about Bitly and Bitly Brand Tools, visit: bitly.com. Bitly empowers marketers to make better decisions. Founded in 2008, Bitly has been relentlessly committed to the power of the link. Bitly shortens and provides intelligence on more than half a billion links and processes more than eight billion clicks per month from every social platform, media site and brand site in almost every country in the world. Bitly is the partner of choice for 21 of the 25 Forbes World’s Most Powerful Brands and 37 of the comScore Top 50 Multi-Platform Properties (Desktop and Mobile). 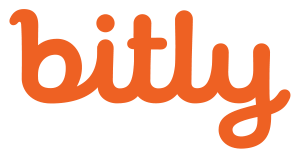 Bitly is privately held with offices in New York, San Francisco and Denver.